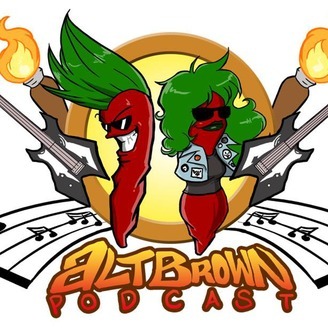 ALtbrown is a podcast highlighting alternative voices in communities of color. After three years of both serious and fun conversations highlighting alternate perspectives in diaspora communities. Sharky and Pady have decided to hang our hats. Thanks to everyone who gave feedback and supported us through our run. 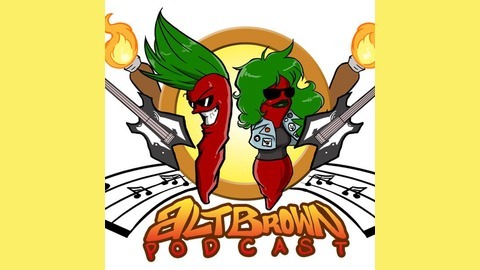 You can keep up with ALTbrown and the podcast family on Facebook and Twitter. ALTbrown was a collaboration between Shahryar Rizvi and Padmini Naidu.